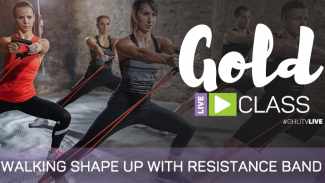 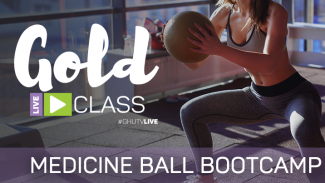 Join us for this GHUTV live workout, exclusive to those with GOLD membership! 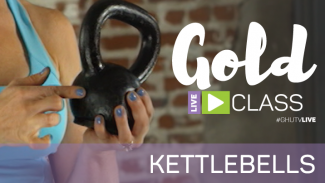 Kate Laing will lead you through an energetic “Pilates on the Stability Ball” workout. 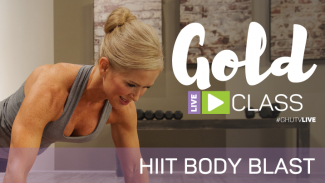 This total body workout will improve balance, target your core, and hit every other body part on the way!